Excellent location Close to Amenities and excellent transport links close by to Glasgow City Centre. 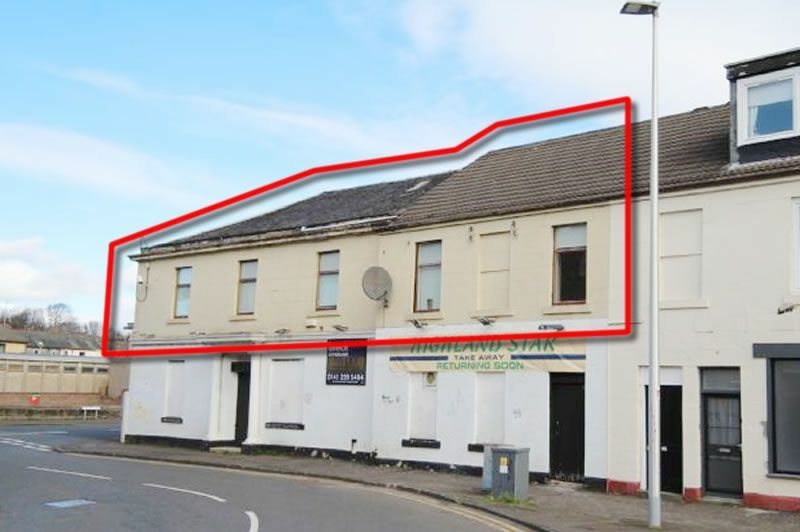 Ground Floor Commercial Unit due to be refurbished throughout. Benefits From Gas Central Heating, Double Glazing, Private Entrance and Courtyard Garden area. Renfrew has a selection of local and town centre amenities including shops, supermarkets, schools and transport services. Bus routes give regular links throughout the are and into Glasgow if required. The M8 motorway network is within 2 miles and provides additional access to Glasgow Airport, intu Braehead Shopping and Leisure Complex and Glasgow City Centre.